MOVING A LITTLE SLOW TODAY! Did not realize it was Saturday nor that I have not prepared a posting. Just returned from a wonderful runaway to upstate New York with friends, including my daughter! What a treat. 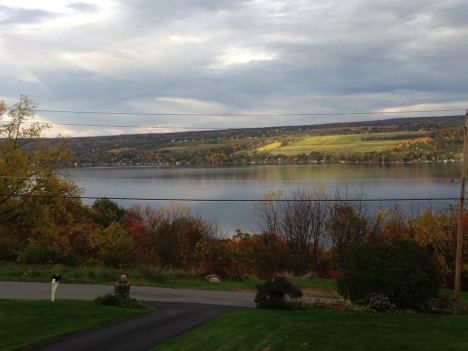 Such lovely people and surrounded by lots of beautiful nature in the Finger Lakes Seneca Lake region! WOW! 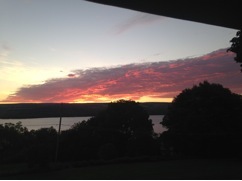 Here are some pictures of the lake - the bottom ones are of the sunrise on our last day there. 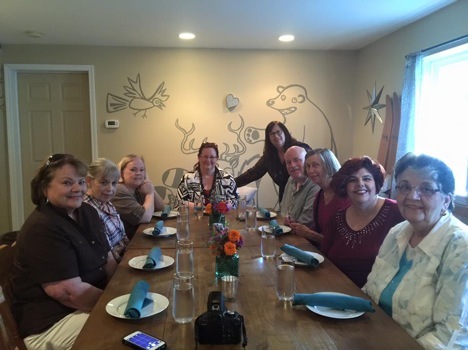 This is the only picture that I think we have of the entire group of us together at the farewell dinner so to speak. And in spite of this breathtaking beauty around us we did manage to get some stitching done. If interested in your own personal little retreat the house is for rent and very well kept and maintained. 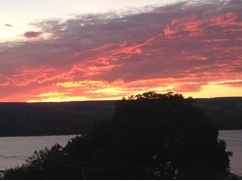 Just contact the Premier Properties in Penn Yan, NY and ask for the Two Sisters - it is at Glenora on Seneca Lake. We also dropped in to Lori's shop and left a little there to help out the economy. 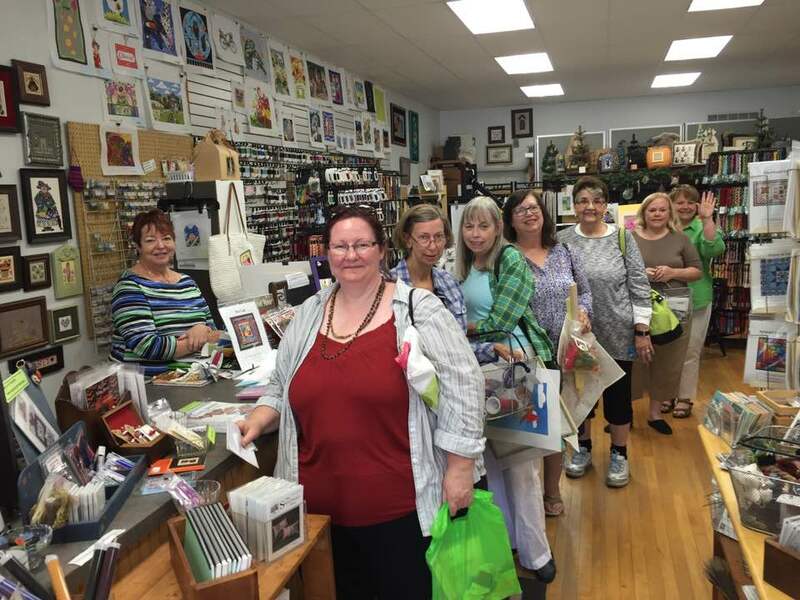 Teresa had already checked out and was busy shopping down the street and Mike was taking the picture so some of the group is missing from the payout que! So, back in Kentucky and reality and ready to play on my upcoming adventures. Registration is open and running for the next Online Mystery Class - Santa's Rewards. I am very excited to start this guy! 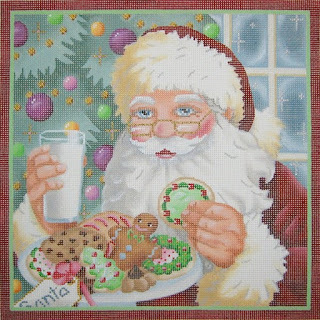 He is so wonderful - happy, cheerful and yummy! Invoices will be going out the first of October and the first lesson is scheduled to begin November 15. Join us by emailing me at duodesignsinc@yahoo.com. 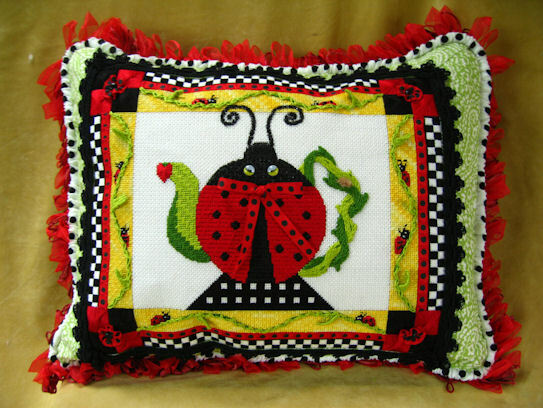 6 lesson packet is $150 and you get your canvas and materials from your local needlework shop! 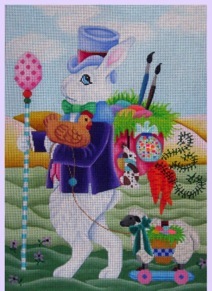 Next up is this delightful Large Easter Rabbit from Brenda Stofft! This great fellow is currently under registration and will have invoices sent out the first of December. The first scheduled class will be January 15, 2017. Look at all the fun we are going to have with this stuff - can you see beads? ribbon? velvet maybe? oh gosh! Again, just email me at duodesignsinc@yahoo.com and we'll put you on the notification list for the class. Soon to be released is the 2017 Online Mystery Class Lineup! You won't want to miss this. Now to keep me from getting bored, we are also working on our fantastic Riverboat Stitching Cruise along the Po River in Italy! 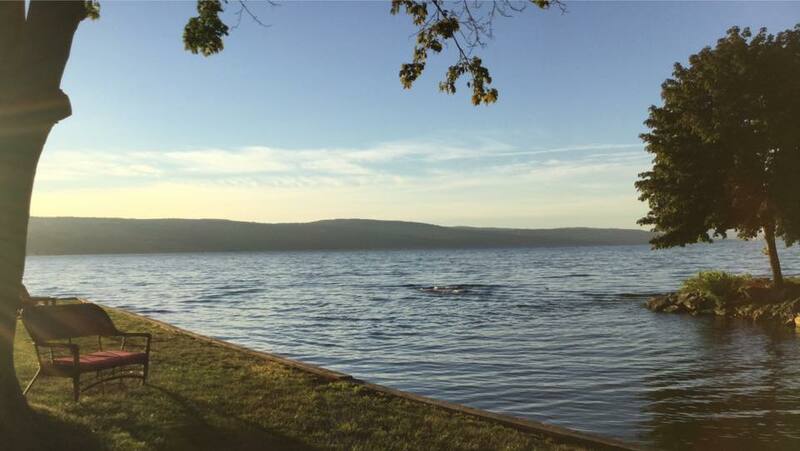 Party on the Po will begin on October 19, 2017 through October 29, 2017 - oh my! 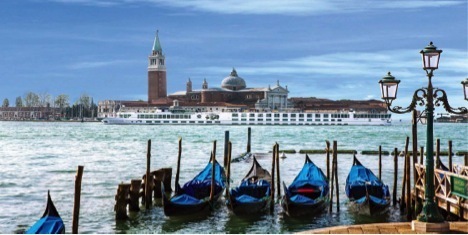 In addition to all the wonderful included excursions such as viewing The Last Supper by DaVinci, walking Juliet's Courtyard, traveling the Grand Canal, Venice, Burano, etc., etc., there will be an exclusive optional canvas designed for us to debut on this journey. There are also ornaments in the making. For details on this adventure email me at duodesignsinc@yahoo.com or go visit our blogspot at www.needlesnfins.blogspot.com to see the full brochure and details. Right now the cruise line is offering free airfare for eligible participants. And for our landlubbers per their request, we have a lovely Have a Blast in Boston tour scheduled for June 8-13, 2017. In addition to see the historical sites we will be visiting some local needlework shops and having classes with a design created exclusively for our debut, as well as other area related projects for mini-classes. The itinerary is being polished for this one but major details are available at the www.needlesnfins.blogspot.com with questions to duodesignsinc@yahoo.com. So come visit and let me know if there are any questions that we may address. 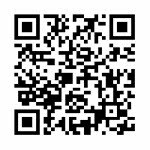 Just an aside the riverboat cruise that started with 130 staterooms is now below 30 available (no they are not all stitchers - we currently have 36 in our party)! Fun! WOW! WE DID NOT EXPECT THIS! We have been having so much fun between Seminar, Online Mystery Classes, planning Party on the Po Riverboat Cruise and Have a Ball in Boston land tour that we had no idea how quickly events would happen. 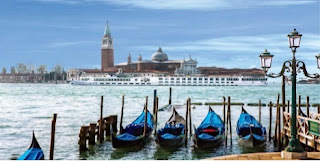 We just found out from our travel agent that on our Riverboat traveling the Po River in Italy, of the original 134 staterooms there currently are already over 100 spoken for! Oh No! Not much room left for us! We gotta move and move now! While we are busy watching the free airfare offer that expires on November 4, people have been sneaking in and reserving the staterooms. So, if you are really wanting to take this trip with us it is suggested that you make your reservations now to hold your room. This means $200 registration fee to be eligible for the group; $500 deposit for the trip and travel insurance (optional but strongly suggested). The balance of the trip will be discussed by the travel agent when you commit. The trip is October 19-29, 2017- yes, a year away and almost full already! Must be very popular! Please consider joining us! We are designing a project specific to our tour and the class is optional. If you prefer you can bring your own stitching but still join in all the stitching festivities. Email me at duodesignsinc@yahoo.com if you want more information or want to join us! 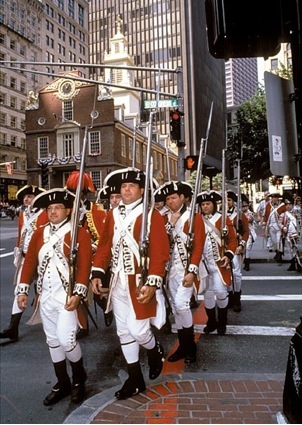 We just announced our plans for our Have a Ball in Boston land trip as requested by those who prefer to not travel outside the US. We are still polishing our excursions but the major stuff is in place and can be reviewed on the brochure. Just email me if you want more information on that trip as well - June 8-13, 2017. While things have quieted down from Seminar, the frenzy is real here at Arthur Acres trying to fill the orders for our newly released first booklet in our Pocketbook Series - Can Do Hairdos. The Pocketbook is jam packed with 32 pages of color pictures, illustrations, diagrams and suggestions for sundry hairstyles. Ask your Local Needlepoint Shop if they have yours. Many have been ordering -and while only a week on the market, some have already placed reorders! If you have difficulty ordering the book it is also available on our webpage at duodesignsinc.com. 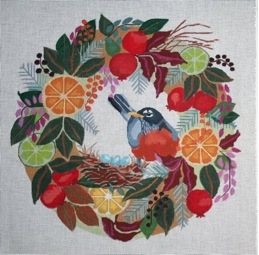 We are finally less than a week away from posting our first lesson in our new Online Mystery Class - Robin's Wreath! Seems we have been waiting forever! And, yes, registration is currently going on for our last Online Mystery Class for 2016 - Santa's Reward. Keep watching for our itinerary for the 2017 Classes! Coming soon! In the meanwhile, I am busy getting classes ready to post on the 15th and also packing for a much needed runaway with my daughter and some special friends. I know it is going to be so fun because some of them are going on the Party on the Po Riverboat Cruise so you know what we will be talking about! Can't wait! BULLETIN: I actually am running away for 5 wonderful stitch-filled days with fantastic friends - including my daughter! There will be needles flying all over the place because most are avid stitchers like me who basically could live, eat and drink stitching. Fortunately we don't have to because there are a couple who also like to cook! YAY us! I gotta figure out how to bribe them into taking over my meal responsibilities. The big challenge is what to take? Not clothes - stitching! I still will be doing work stitching but in a different environment. And I need to find pieces none of them are enrolled in the class in. Such challenges - lol. We are staying at Three Sisters of Glenora, NY - check it out. So sad to have to suffer through such views! 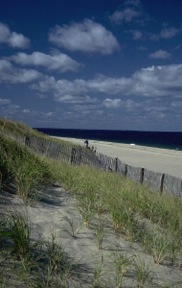 However, you, too, can enjoy this beautiful retreat - if you can find an opening. Beautiful place. MERCY! ANOTHER ANG SEMINAR COME AND GONE! What a wonderful week at the ANG Seminar 2017 in New Orleans LA! I had four days of wonderful classes that contained some of the most fabulous and amazing people you would ever want to meet. They are all such a joy in their own way and we all enjoyed each other in sharing our common passion of needlework. 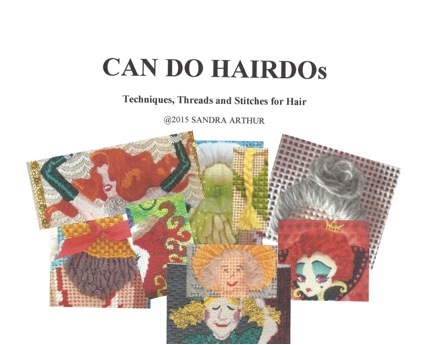 The big excitement for me was that I released my new Pocketbook Series in the first class entitled Can Do Hairdos. Check with your LNS for ordering this fun publication. It will also be on my website for those who cannot get it otherwise. 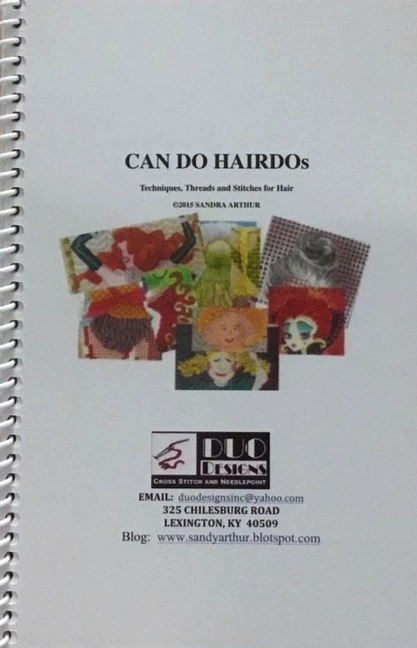 Over 30 pages of suggested styles of hair! Well, I thought that was the big excitement anyway. Tonight at the Closing/Awards Banquet I was blown away with the prestigious Literary Award for the second time in my career! 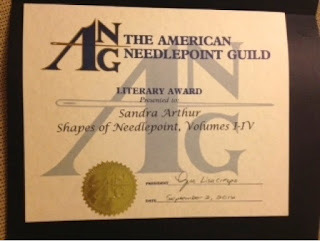 How honored I am and surprised beyond words. Thank you all for your support in the success of these books. I'm on the road today traveling home and I am ready to be there! Have lots to move forward on now that Seminar is behind me. First, we have announced our tour for the Landlubbers out there that asked. We are going to enjoy a glorious time in Boston/Cape Cod in June 8-13, 2017. We will visit two - that's right TWO - needlepoint shops while prancing amongst all the historical sights and beautiful beaches and lighthouses. 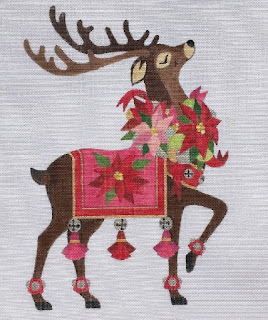 We will have a class in Boston broken up into two half sessions to allow time to take in the Boston flavor and we will spend a full day at the Osterville Needlepoint Shop participating in a class she has specifically designed for us - you don't want to miss the details on this one! 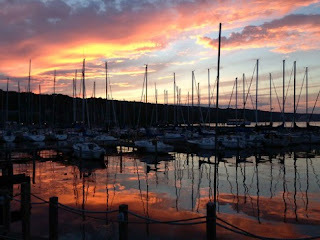 Visit our sister blog - www.needlesnfins.blogspot. com for more details and email me at duodesignsinc@yahoo.com with questions and inclusion in the secret Facebook Page. Our Party on the Po riverboat tour of Italy - October 19-29, 2017 - is growing each week. We are so excited about this tour as well. Such marvelous adventures our travel agent - Liz of Viking Travel - lwolak@vikingtvl.com - has in store for us. Again, visit the sites above for more details. Don't miss the free airfare for qualifying participants that Omniworld is hosting through November 4! Remember these tours have limited spaces available so don't miss out. Just a few more days (well, less than 2 weeks) we will be posting our first lesson in the Online Mystery Class Robin's Wreath. 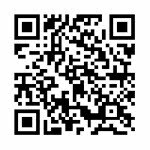 Everyone has been invoiced and payments are being processed so they can be added to the secret Facebook Page to participate in the fun. If you have not gotten yours email me right away to duodesignsinc@yahoo.com. Once the dust settles we will be posting our itinerary for Online Mystery Clsses 2017! Be sure to watch for it! Also there will be an ad in the Nov.-Dec. issue of Needlepoint Now that you can keep handy for a colorful reference throughout the year if you don't want to print the one we provide. Gotta get my act together here. Not sure about the storms yet as I must go to Charlotte before flying to Lexington. But it is what it is!